By bringing Dartmoor to life, we aim to inspire our guests. We believe that long-lasting personal development can happen at Heatree. Time and time again young people leave their stay at the Centre, changed. 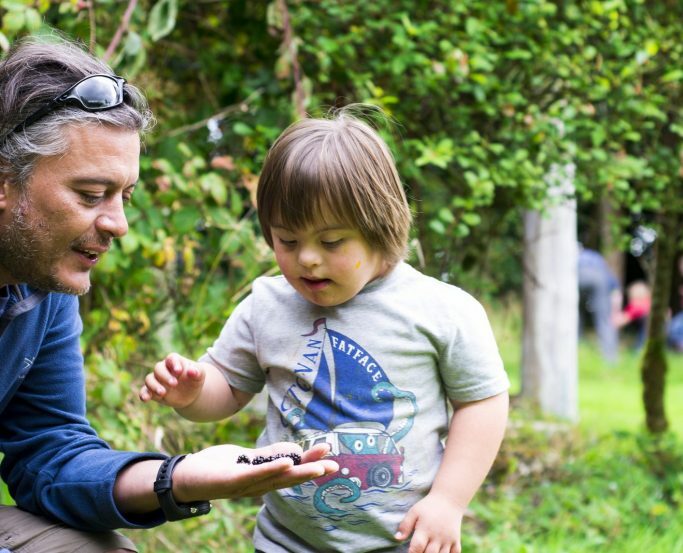 We aim to develop physical, spiritual and mental well-being, where all ages and abilities can learn about themselves and build a sense of responsibility and respect for others and the environment. 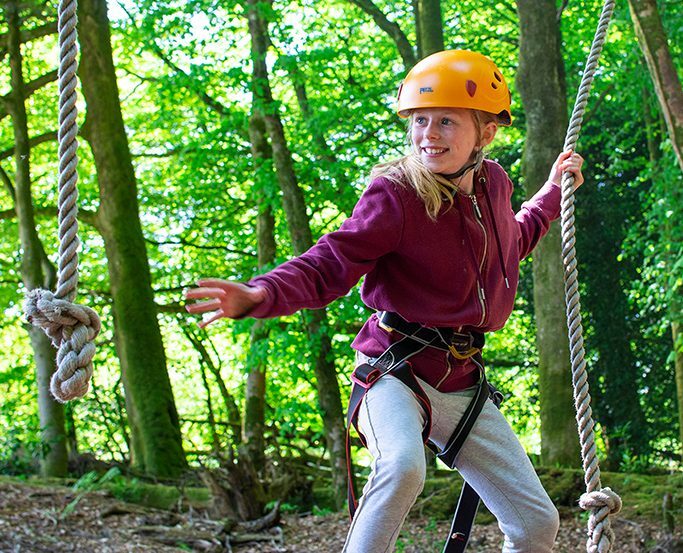 Our aim is to provide young people with a unique residential experience that improves their lives. 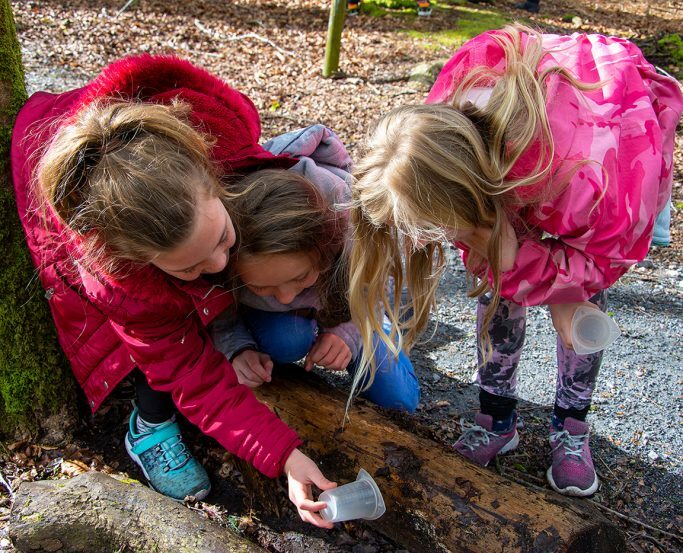 By providing high standards in every aspect of our operation, we deliver exciting, adventurous and memorable outdoor learning experiences in accordance with our centre of excellence approach. To advance the education and promote the physical, spiritual, and mental welfare and development of children and young people and their families* within a Christian environment and ethos. To advance and promote the above amongst adults, in-so-far as from time-to-time the Charity’s facilities and resources exceed the demand for them amongst children, young people, and their families. To provide, manage, and improve one or more residential activity centres conducted on Christian principles and to assist in organising conferences and training courses for the advancement of such purposes. * especially but not exclusively those who have a disability or who suffer from any spiritual or other deprivation by virtue of their social or economic circumstances. We are a member of the Christian Camping International (CCI), an association of residential venues throughout the UK and worldwide.